"I am going to commit murder," intones the faceless killer. "I can imagine the thrill and pleasure I will experience as I stalk my victim. There must be no mistakes!" 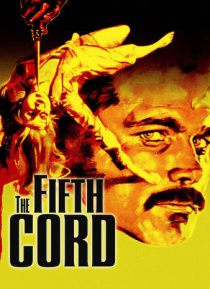 But when four trendy socialites are brutally murdered, an alcoholic reporter (Franco Nero) begins to unravel a twisted trail of clues. Can this desperate journalist stop a depraved psychopath before he himself becomes the fifth victi… m?